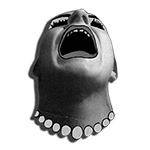 It has been a while since I posted any info on here…! There has been so much going on over the last 6 months I haven’t had time to sit down and write about it! 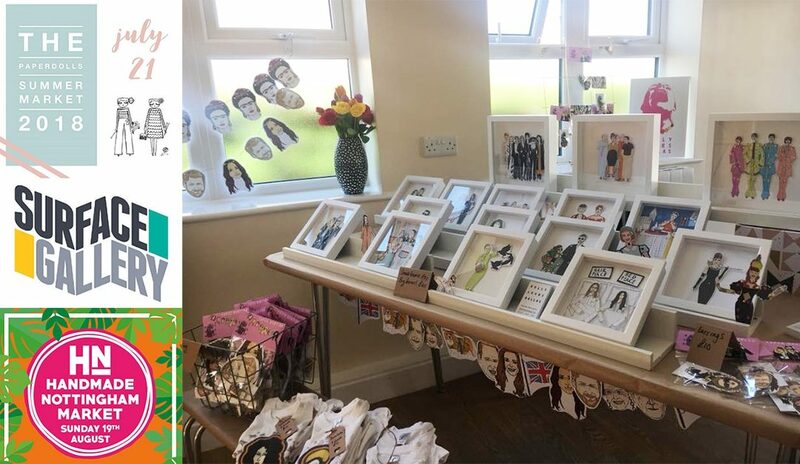 I have lots of events coming up that I wanted to post about on here so if you’re out and about on these dates come and say hello! 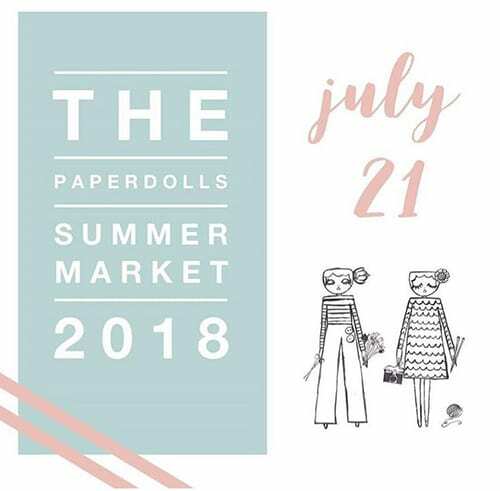 First up on the 21st July I will be at the beautifully curated Paperdolls Handmade Market at the Custard Factory in Birmingham soooo many AMAZING crafters and designers here definitely worth a visit for a browse and shop. 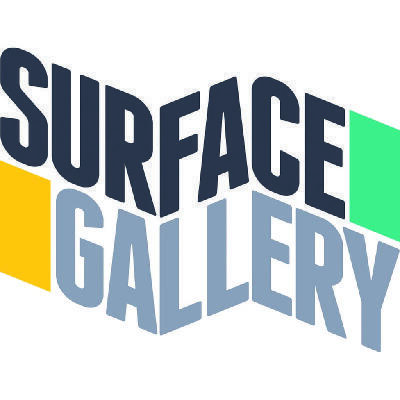 I will be decorating the toilets as part of The Street Art Festival you can see that work from the 11th August – 1st September at The Surface Gallery alongside the open exhibition there showcasing some very talented street artists and illustrators. 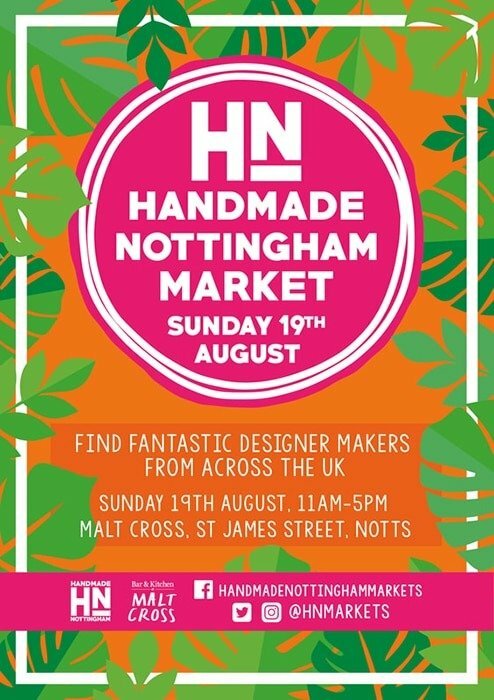 On the 19th August I will have a booth at the Handmade Nottingham Summer Market which will be held at the Malt Cross with lots of new stock.